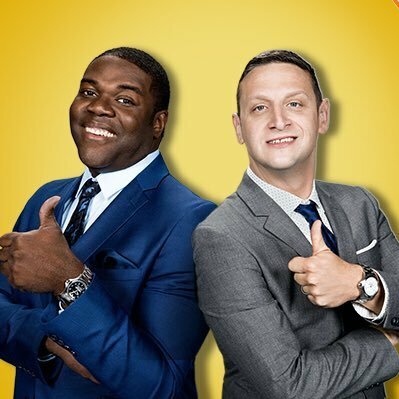 A ComedyCentral show about two best friends living the Detroit dream. They’ll take their beer in a boot, please. Thursdays 10:30/9:30c. Posted on August 5, 2018, in Events, Uncategorized, Video. Bookmark the permalink. Leave a comment. Detroit Gospel Comedy Festival Sept28th via @CComedynetwork @funnymiclarry @_hbsanders ‏| Get Tix Now!